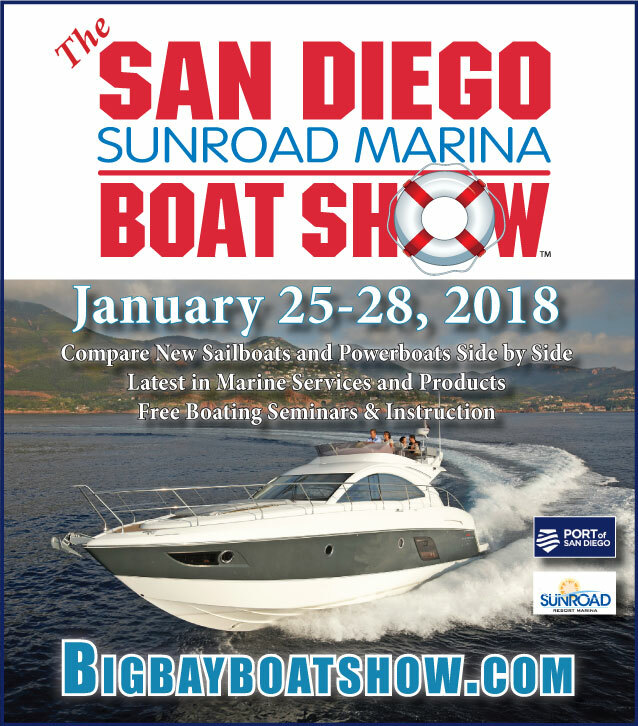 Join Denison at the 2017 San Diego Sunroad Boat Show featuring dozens of marine vendors, local food, boating events for both kids and adults and a general fun time for all boaters. 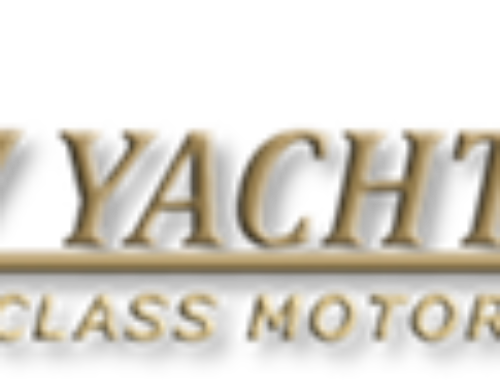 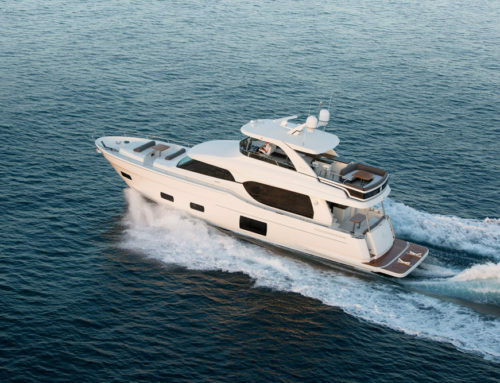 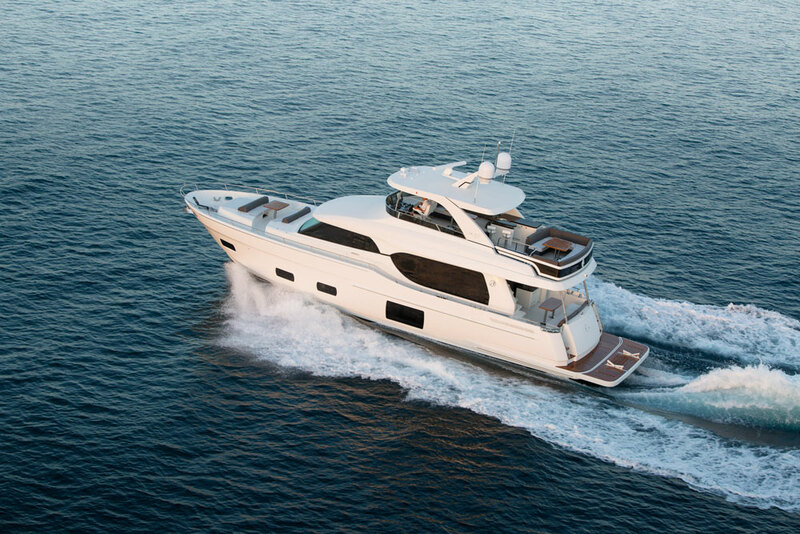 This year Denison Yacht Sales has 4 yachts on display, including a 2017 FP Lucia 40, 2017 Seawind 1160 Lite, 2017 Dufour 412, and 2016 Carver 37. 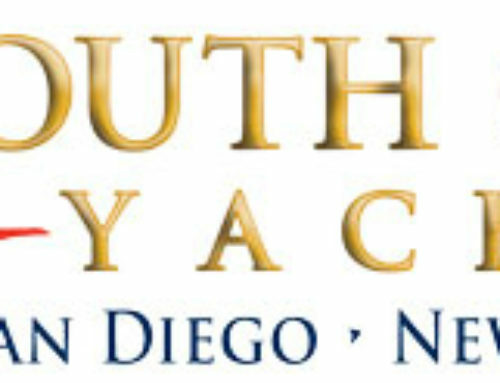 Boats will be located at Med 5 – 8. 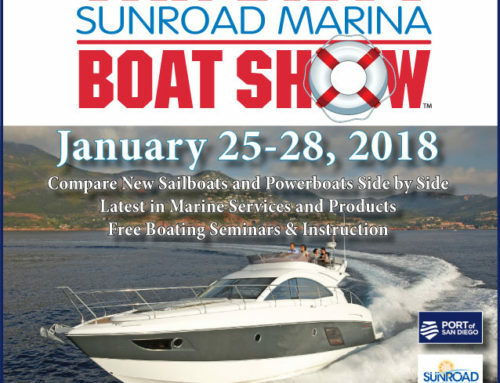 Denison invites you to visit the San Diego Sunroad Boat Show.